Prieto Engineering is a driveway and parking lot contractor providing concrete and asphalt services in the greater Los Angeles area. Family owned 40 years. 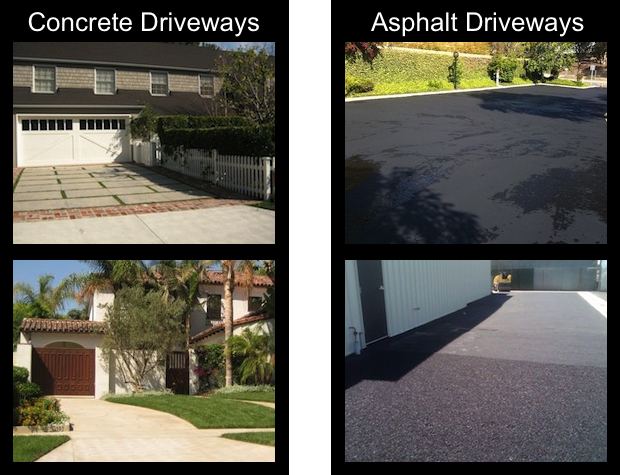 As a Los Angeles concrete and asphalt driveway repair contractor, JF Prieto Engineering guides its clients through each step of the process and ensures a projects completion from start to finish. We also provide new installations for any type of property and are the solution to any and all of your driveway repair need in Los Angeles.